Rev. Randal & Joan Pollard. 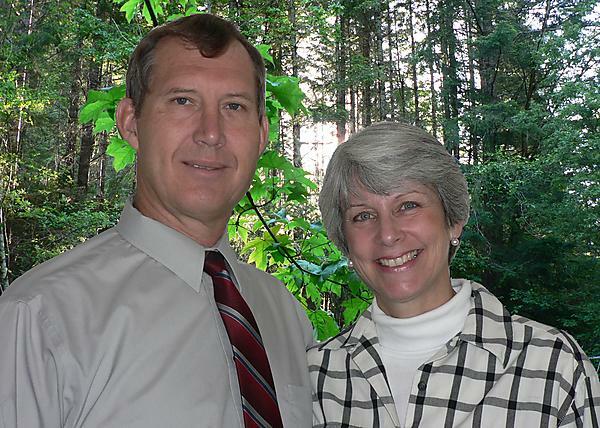 The Pollards came to SBC in July of 2009 after serving for 20 years as missionaries with Baptist Mid-Missions in Brazil. They have four grown children and 9 grandchildren. Randal & Joan Pollard graduated from Western Baptist Bible College in 1978 and Randal graduated from Western Conservative Baptist Seminary in 1984 with an M.Div.